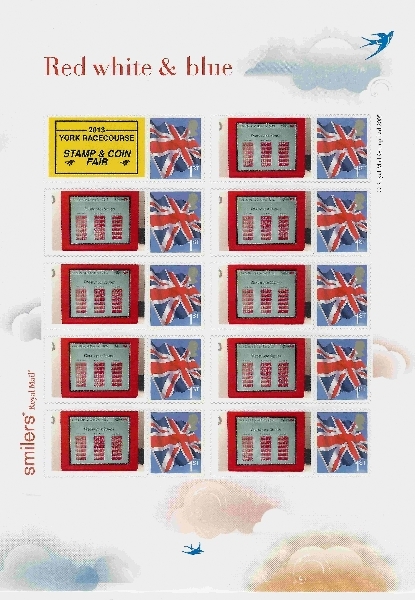 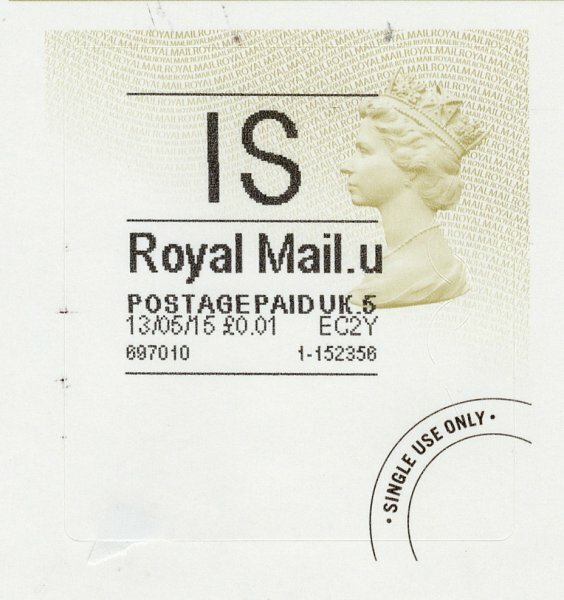 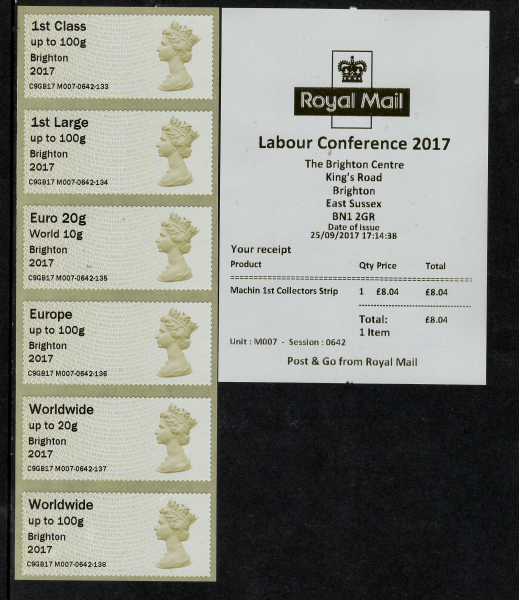 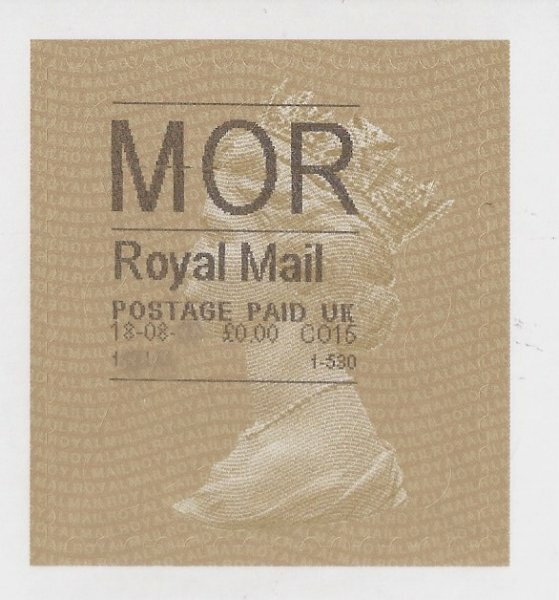 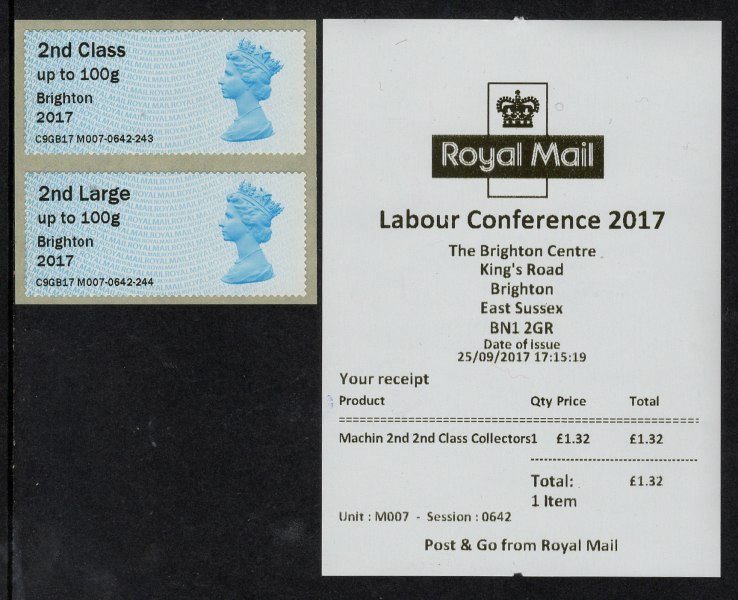 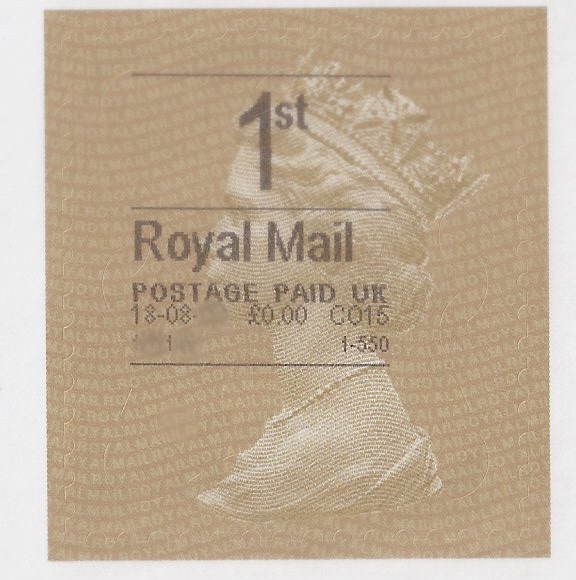 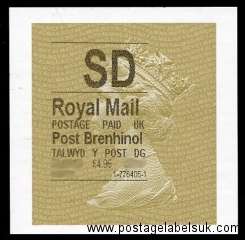 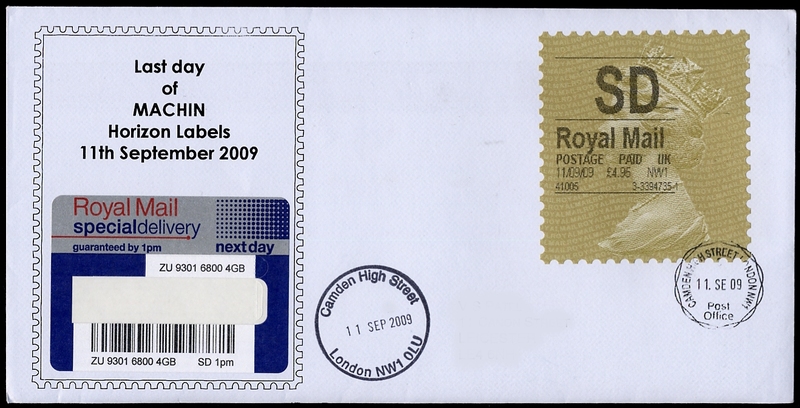 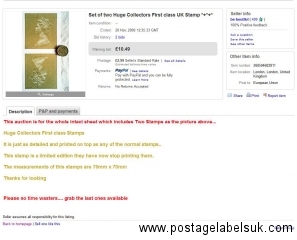 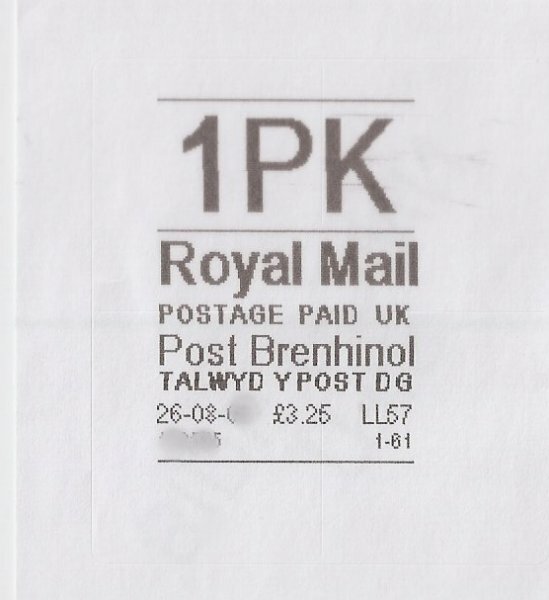 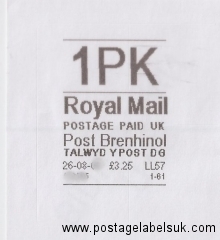 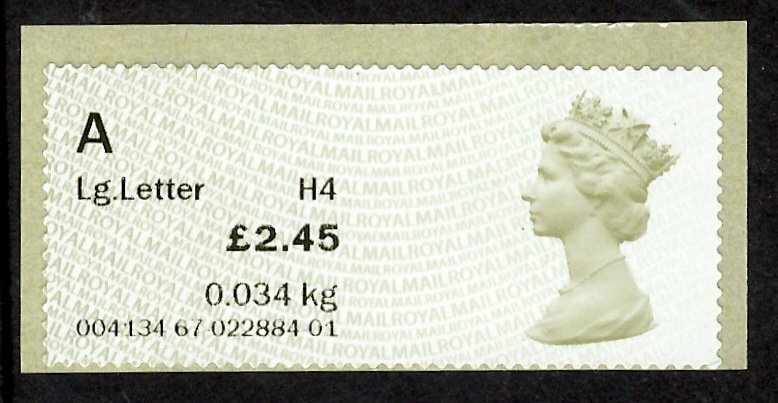 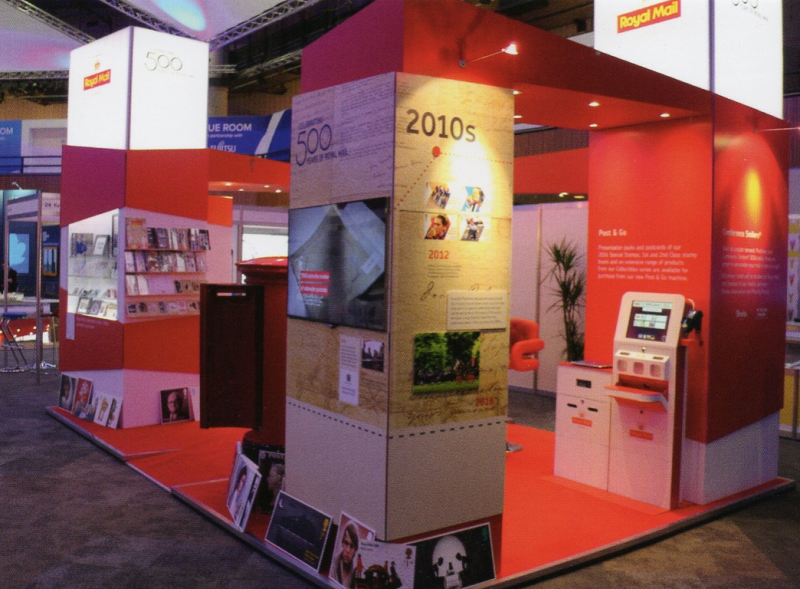 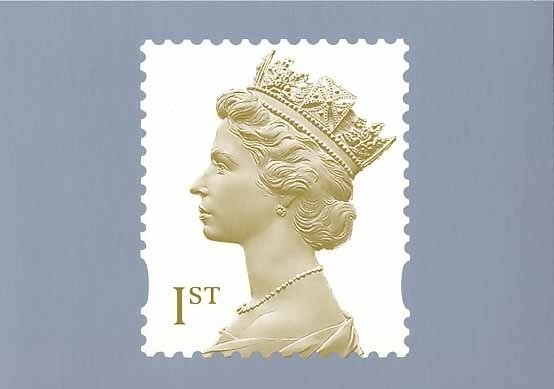 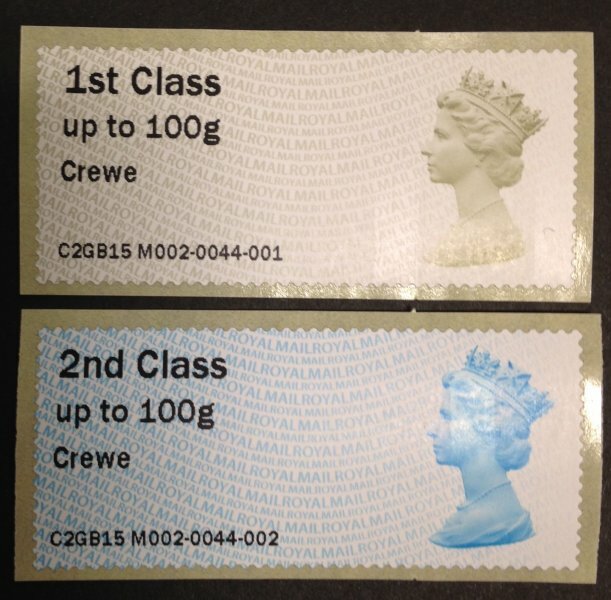 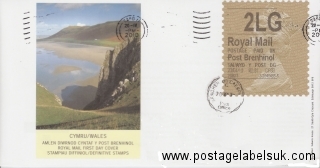 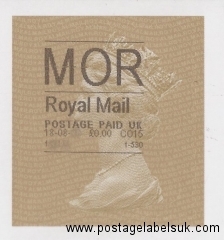 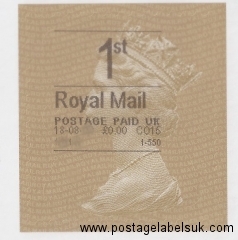 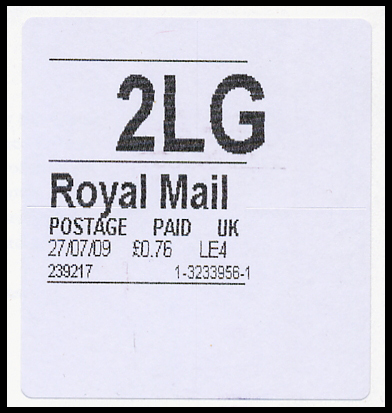 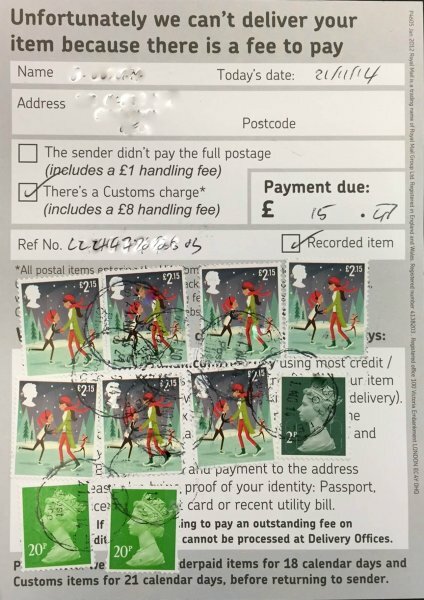 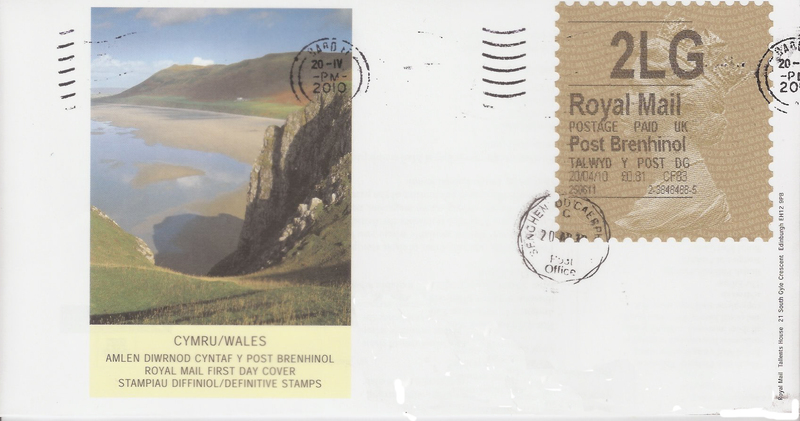 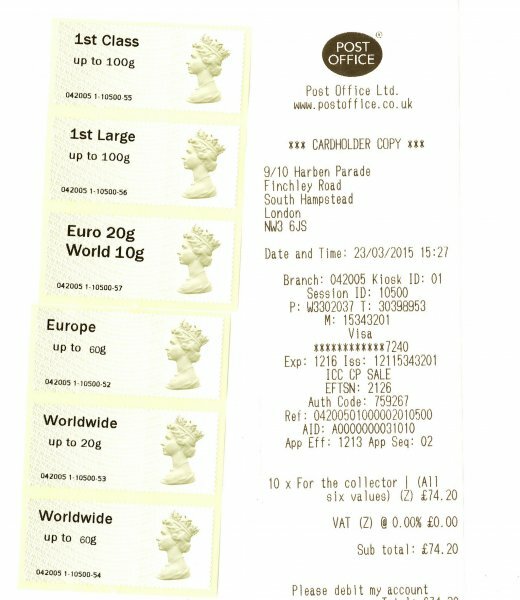 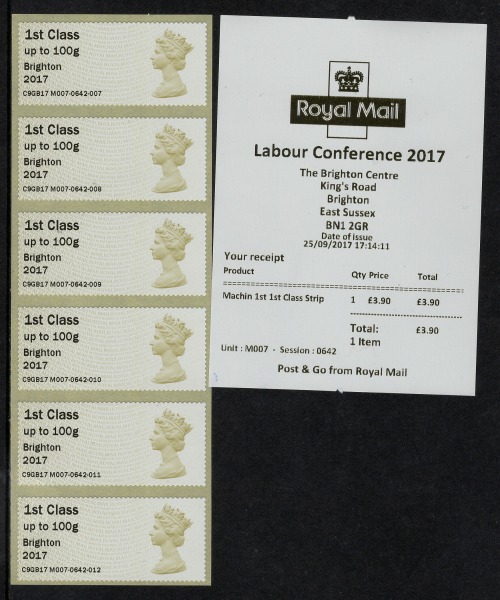 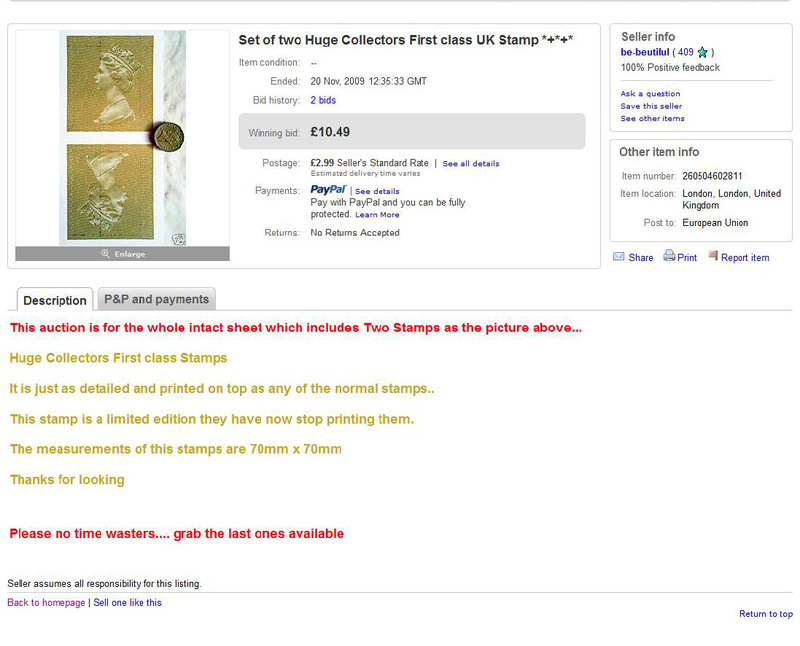 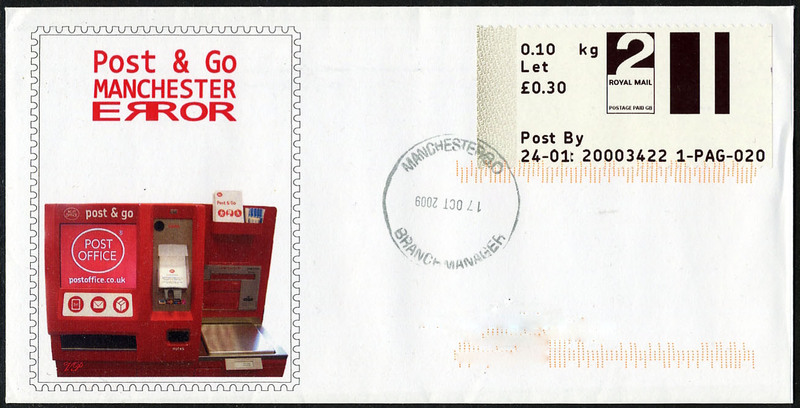 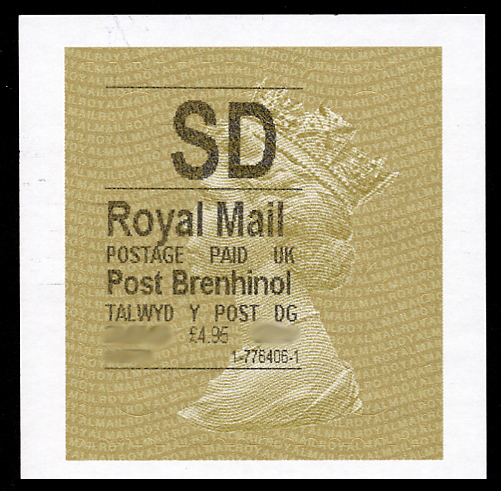 As part of this and similar to London 2010 where the now widespread ‘Gold’ Horizon had its ‘First Day’ , Post Office Ltd introduced the latest updated design of Postage Label, with reduced size Queens Head (to allow for more information to be printed) and change to a colour more reminiscent of ‘2000’ Machin stamps. 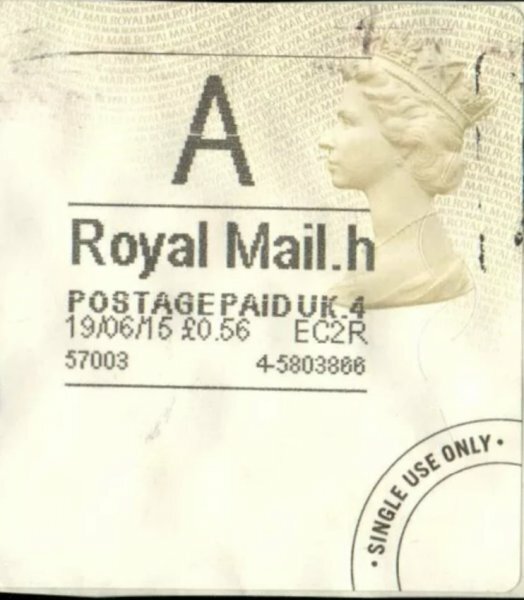 The first day of use (and therefore introduction of the base label) was 13th May 2015. 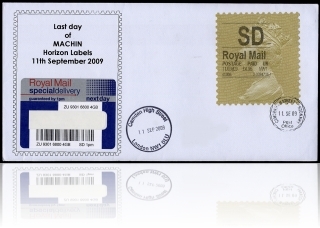 This is believed to be followed by a limited use in selected cheap nolvadex uk branches in the following weeks.